find more details on affiliate program at bottom of page. Questions? Email me and I'll help however I can. 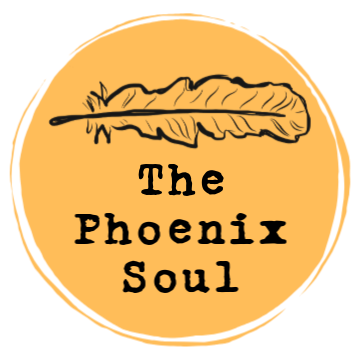 The Phoenix Soul is a fiercely indie digital magazine and community, designed to honor our tender truths. Amanda Fall is the creator, editor, and gatherer of good. Each issue of the digital magazine (PDF instant download) features 60 vibrant full-color pages for only $6. We are reader-supported and AD-FREE. 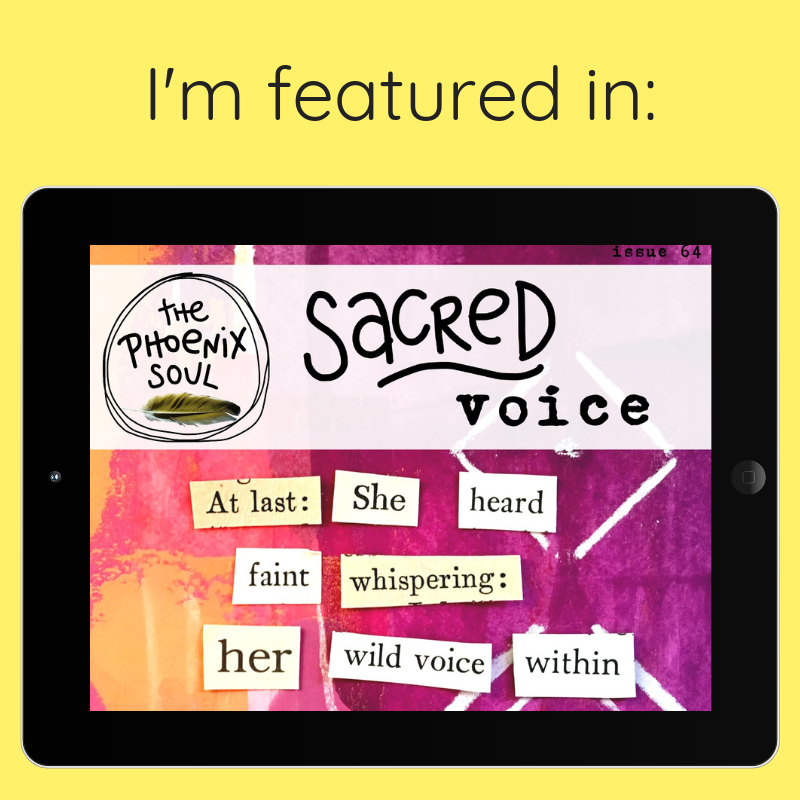 The Phoenix Soul magazine features heartpounding art, gaspworthy poetry, brave essays, intimate interviews (including our signature Soul Rise Stories interview), evocative creative prompts, & more. Single issues are available for purchase ($6), as well as discounted bundles. 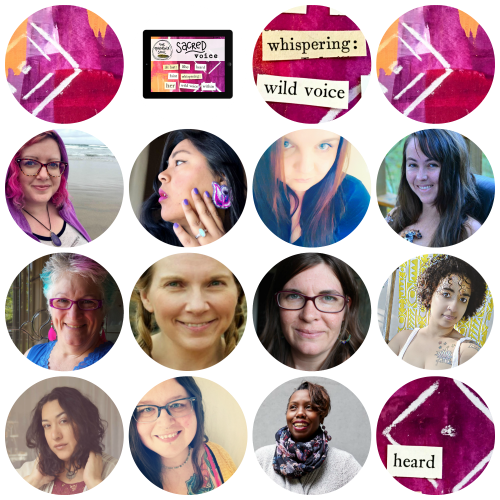 Every issue explores a different soul-centered theme designed to encourage hope and healing in our everyday lives, honoring both our deep ache and our wild joy. We are raw and real. Grit and grace. Truth-speakers, love-believers, heart-on-our-sleevers. We encourage vulnerability, authentic connection, and intentional living. We love your rebel heart. Your misfit dreams. 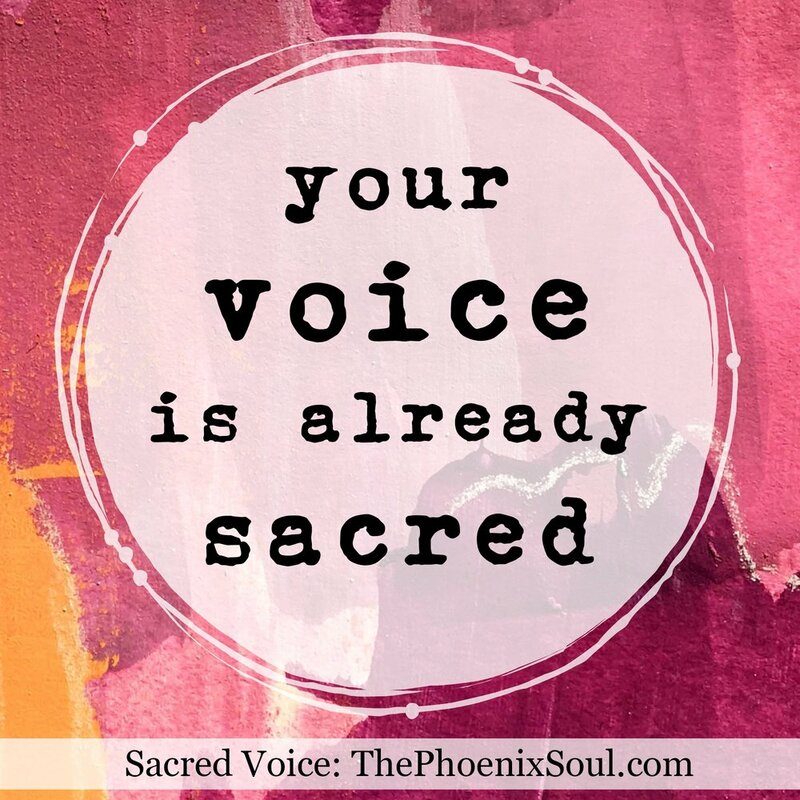 Your wild phoenix soul! Share these images anywhere you like! Just right-click, save the image, then upload to whatever service you use. Thanks so much for helping spread our healing message. - If you're new to E-junkie, create an account using this link (it's free); if not, log in. - Next, go to the "affiliate admin" page. Under "manage your affiliate account," click "get affiliate code." 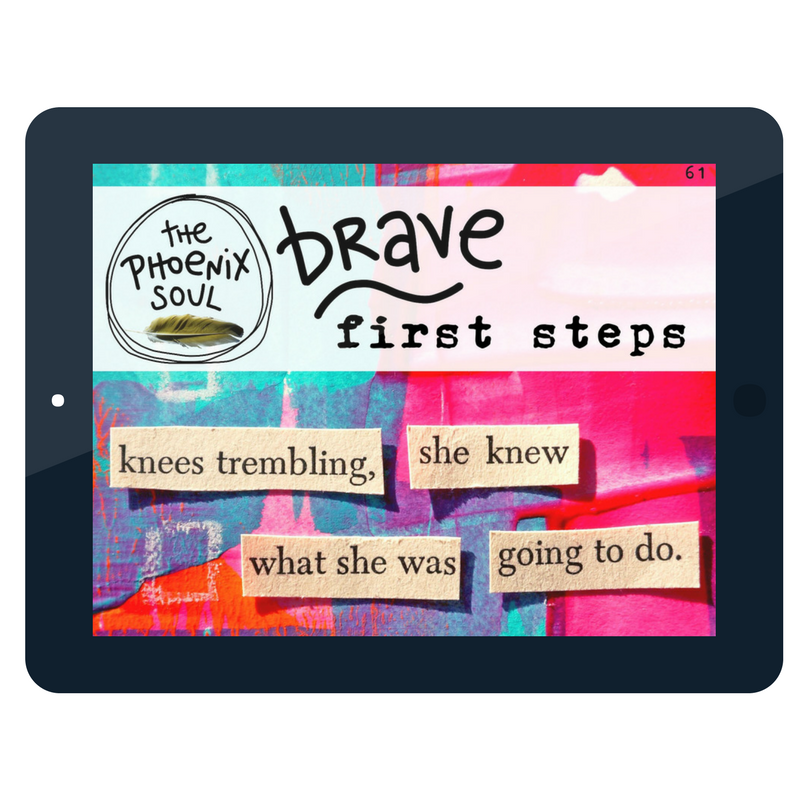 - Click the down arrow and select "The Phoenix Soul." - The "common affiliate hop link" listed is your permanent unique URL for The Phoenix Soul. Look for the part after the "a href=" and ending with "aff=______" (with your unique numbers). 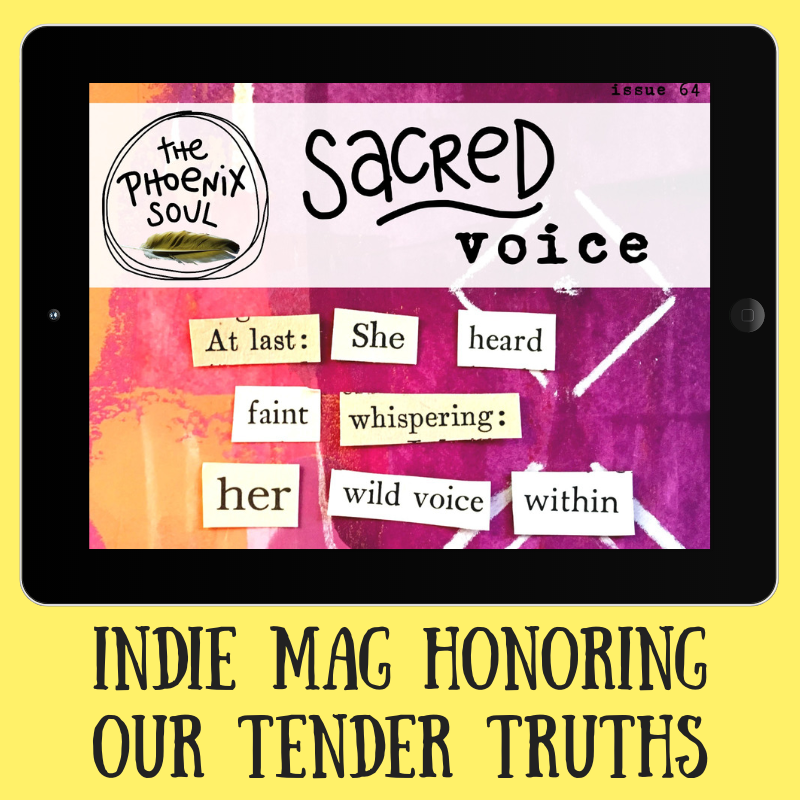 You can change the following text to whatever you like when you post the link, such as "Check out The Phoenix Soul, an indie digital magazine dedicated to our tender truths." - Use your hop link with any TPS image, or simply share on social media. You might want to use a free shortening service like http://bit.ly/ -- it makes your link look nicer and is easy to remember. Bit.ly will also tell you if anyone has been clicking your link. - Any time you make a sale, E-junkie will send you a notification email. I'll pay out all accounts through PayPal in the first week of each following month (November sales paid in December, etc.). NOTE: since some sales are subscriptions, affiliates will sometimes receive "sales" notifications for 0.00. This means that a subscriber paid previously and is now "purchasing" subsequent copies. You'll still be notified, but you already received your affiliate percentage at the original sale.